This CD was released on the sixth day (6th October 2007) of the Shree Muktajeevan Swamibapa Shatabdi Mahotsav (The Centenary Celebrations of Shree Muktajeevan Swamibapa) by Shree Swaminarayan Gadi Sansthan, Maninagar. The CD compiles kirtans that are sung when the Lord is welcomed to disciples' homes. 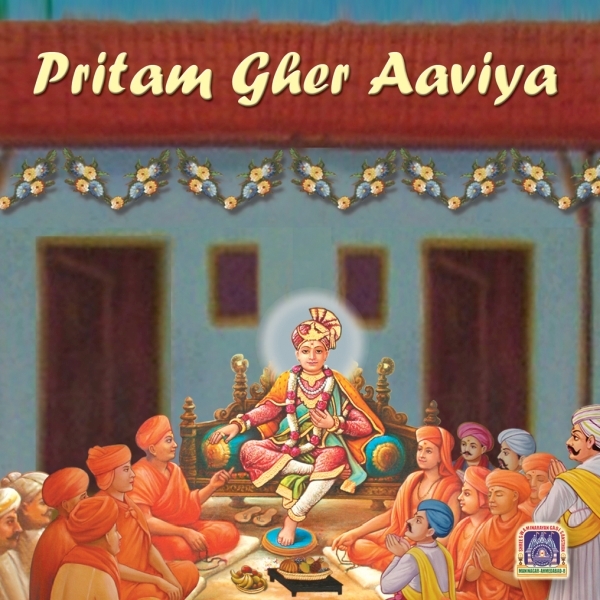 The compilation includes kirtans versed by Lord Swaminarayan's 'Nand' status santo and Shree Muktajeevan Swamibapa. This CD was produced in association with the popular and distinguished music director Sanjay Omkar.